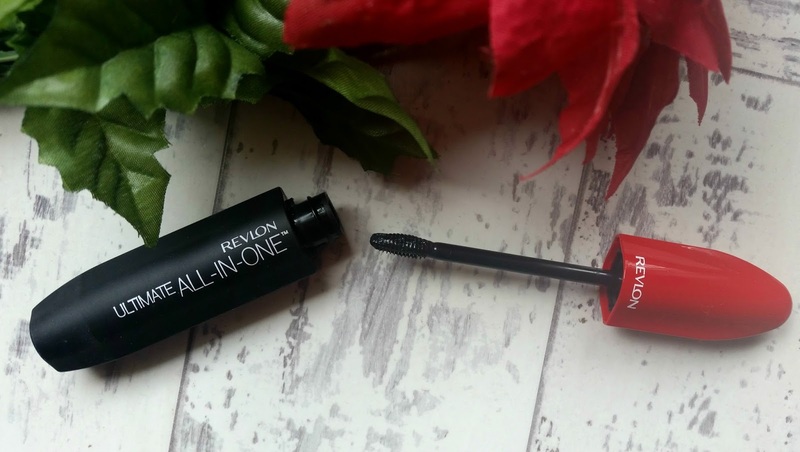 Today I thought I'd share with you a new mascara I have been trying recently by Revlon, I feel like there has been so much discussion on the new Revlon mascara range that I had to give one a go and this one in particular - as you will see it is very different to other mascaras on the market! 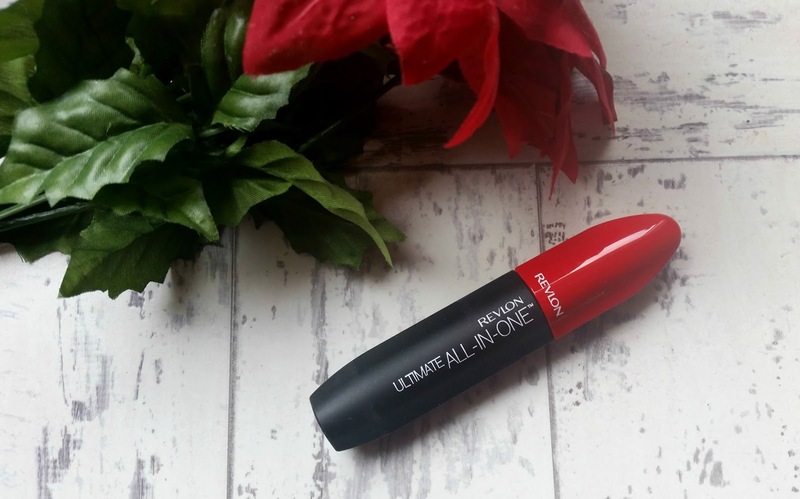 I chose the Revlon Ultimate All In One Mascara they have a huge range and a mascara for every need from lengthening to volume, but let's face it I want one that does everything! This was the result! When I first started trying this it did take time to get used to, I found the small wand collects a lot of product so you have to be careful when applying to make sure you seperate the lashes and don't leave clumps of product and it did smudge on my lower lashes. So first impressions I wasn't a huge fan - HOWEVER I do feel like my views have slightly changed after giving it time and patience. 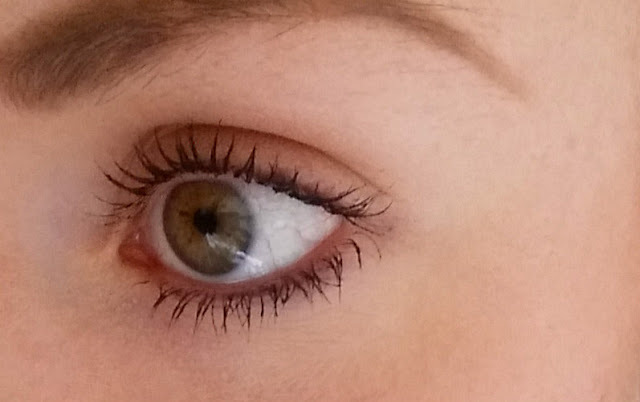 The mascara builds nicely and with a smaller wand I found it better to separate and build length with a smaller brush! The finished result as you can see is nice and natural so if you are looking for a false lash look or high volume this isn't for you but for those who have small, short lashes and just want something for everyday I think this will be perfect! Each mascara in the new Revlon collection is unique and has a completely different brush to fit your needs! I will definitely continue using this for an everyday mascara but will certainly be trying others from the range in the future! Have you tried this mascara - what were your thoughts :) ? ?